Who founded click THE SALVATION ARMY? 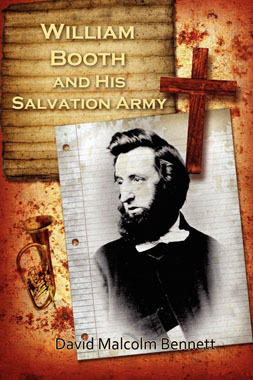 WHO FOUNDED THE SALVATION ARMY? Sounds like a silly question. 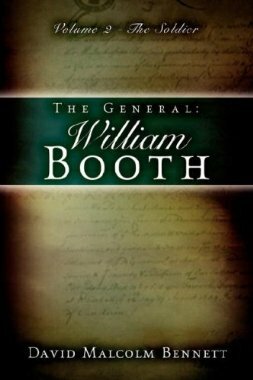 Surely it was William Booth. 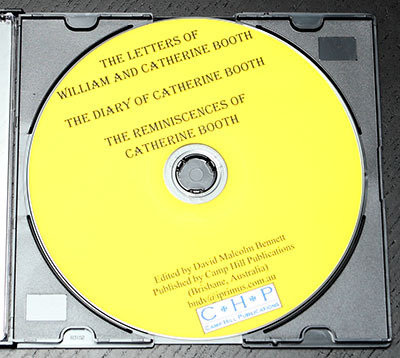 Or was it William and Catherine Booth? 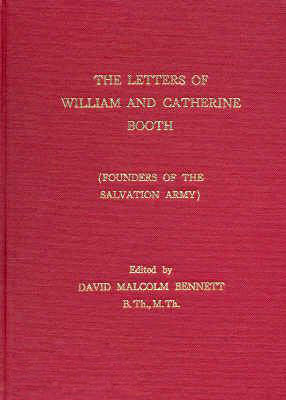 Traditionally, Salvationists have regarded William Booth as “The Founder” of their Army and Catherine as its “Mother”. 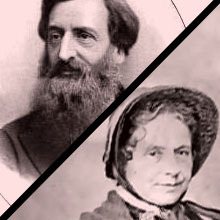 But traditions change and it is quite common today to regard this husband and wife team as The Salvation Army’s joint founders. Which is correct? Or are they both correct in different ways? 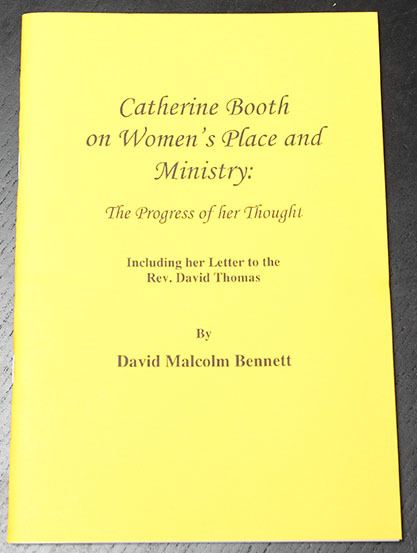 The Methodist reform movement of the 1850s led to many defections from British Wesleyan Methodism in what is sometimes called “The Agitation”.1 Amongst these defectors were William Booth (1829-1912) and Catherine Mumford (Booth – 1829-90), of Salvation Army fame. 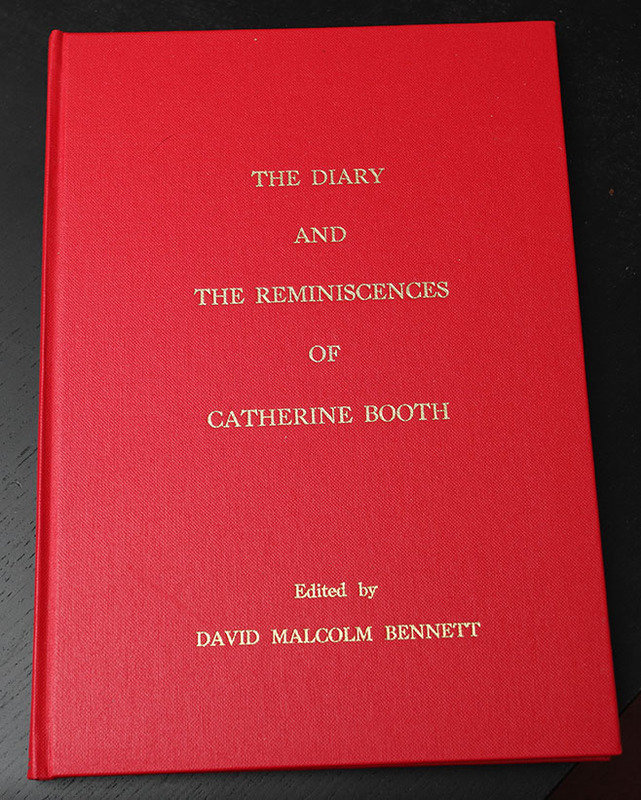 Sometimes the impression is given that Catherine Booth was a stronger and more forceful personality than her husband. 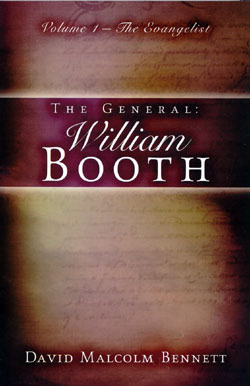 Some hint or even argue that she usually got her way in any issue debated with William, whether it was the role of women, the use of alcohol or some other controversial matter.